At The B Hive, we’re a curious bunch of people, so it goes without saying that we like to ask questions …lots of questions! Which makes sense given we know that the best insights are unearthed through meaningful conversations, detailed observations, research and data analysis. Our consultants are innovative, fearless and resilient. They’re keen problem solvers who are always looking for new ways to approach and solve problems. So they’re not afraid to tackle the tough stuff that others won’t go near or ask the hard questions and they understand that resilience is the key to successful transformation when it comes to growth, innovation and change management. More importantly, you can rely on The B Hive to ensure we put our energy into where you can get the biggest bang for your buck and that we’ll do our best to always communicate with you in an authentic, collaborative and transparent manner. Lionel is a senior management consultant and strategy & corporate finance specialist with more than 10 years’ experience across a range of industries including travel, tourism, cruise, aviation, telecommunications, media, technology, property development and manufacturing. 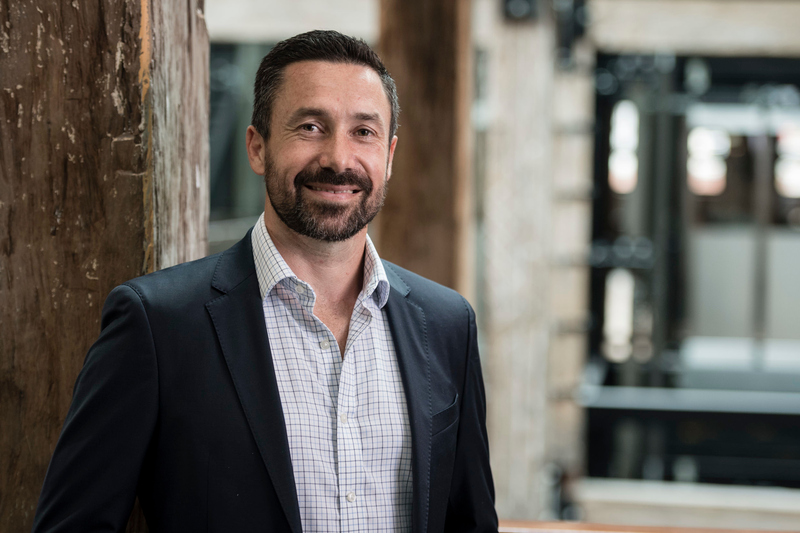 He has held senior management roles at Carnival Australia, Deloitte, Broadcast Australia, Australand and KPMG and has an innate ability to define problems and develop frameworks that facilitate decision-making for C-suite executives. He holds a Master of Business Administration (MBA) from the Australian Graduate School of Management (AGSM) and a Bachelor of Management Sciences from Paris Dauphine University. Outside of work, you’ll find him spending quality time with his family, running up a storm on the treadmill or around the neighbourhood and planning his next holiday and destination. Mary Sue is a senior management consultant and people, strategy & transformation specialist with more than 30 years’ experience across a range of industries including financial services, professional services, travel & tourism, government, education, technology, consumer packaged goods, retail, not-for-profit and charities. She has consulted broadly and held senior management roles at IBM, PWC, Talent2 and is a non-executive Director of Women on Boards Australia, an Advisor to Social Lynx Corporation and is on the HR Committee of the Board for Save the Children Australia. She has completed the International Director Program (Certified IDP) from INSEAD Singapore, Executive Leadership at Harvard University and holds a Bachelor of Science from Oakland University. Outside of work, you’ll find her spending quality time with her husband enjoying travelling, bike riding, scuba diving and dedicating her time to women’s and children’s charities. Jeff is a senior marketing and business strategy and digital specialist with more than twenty (20) years’ experience across a range of industries including sport, leisure and recreation, education, media (digital, TV & print), news and entertainment, property, auto, employment, travel, transport and more. 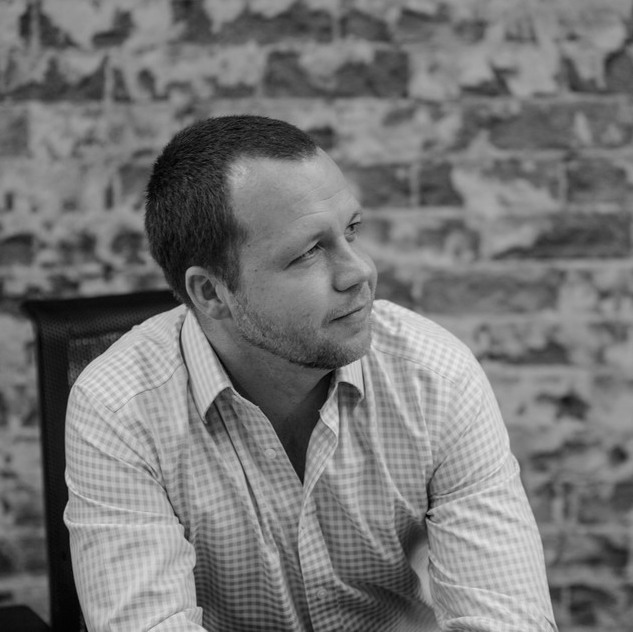 He has held C-level and senior executive marketing roles at ingogo, Nine Entertainment Co, The Travel Corporation, Fairfax Media and MGSM, marketing great brands like ninemsn, Domain, ingogo, AAT Kings, Daily Mail Australia, Drive, 9Now, Inspiring Journeys, MyCareer, Mi9 and more. He holds a Masters of Management and a Postgraduate Diploma in Management from Macquarie Graduate School of Management (MGSM), a Bachelor of Commerce in Marketing from Western Sydney University (UWS). 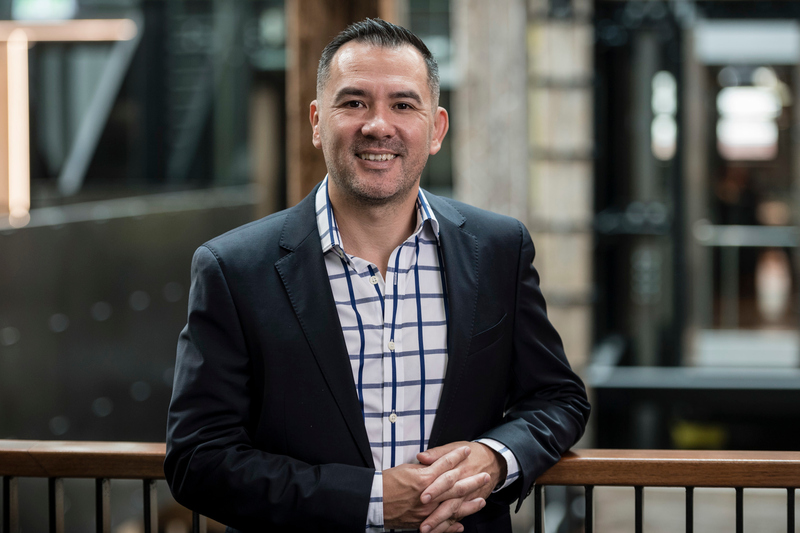 He is an Associate Fellow of the Australian Marketing Institute, a Certified Practicing Marketer (CPM) and has won several marketing industry awards over his career. Outside of work, you’ll find him renovating his house, spending time with his family, entertaining his nephews, keeping his sausage dogs on the go and always eating something sweet. 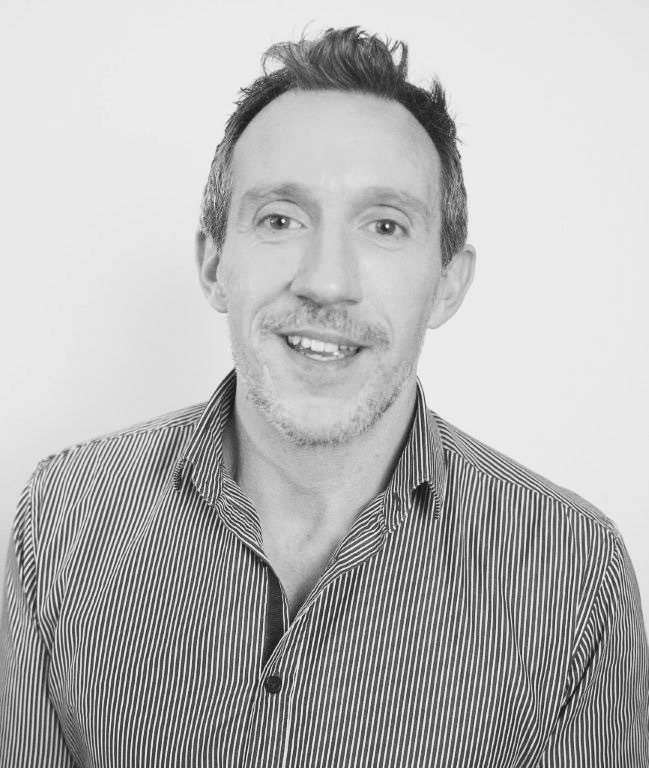 Joe is a senior research and strategy expert with more than 20 years’ experience across a wide range of industries including FMCG, tourism & travel, media, technology, telecommunications, advertising, sport, fashion, auto, news, lifestyle/home, kids, health & well being and not-for-profit (NFP). Now located in Sydney, he’s been fortunate enough to work out of London, New York, Hamburg and Miami, where he’s held senior management roles at BBC Worldwide, The Leading Edge, Millward Brown, KPMG, The Seed and Clear USA, working on a variety of amazing brands like Toyota, Virgin, PepsiCo, Seven, Uncle Toby’s, Vodafone, St George, Reebok, Mastercard, Blackmores, House & Garden, BBC, Lexus, Unilever and more. He has completed a Bachelor of Arts (Honours) in European Business Studies (with German) at Nottingham Trent University and has a Diploma from the Chartered Institute of Marketing. And when he’s not trying to understand what makes us all tick, outside of work you’ll find him spending quality time with his family and friends indulging in anything related to food, wine, music, film, design and dogs. He enjoys mentoring and when he has time volunteers around the world helping make a difference in the lives of disadvantaged children – he’s the co-founder of MAYDAY (Media Assisting Youth which is now UNltd). Ben is an expert in tech startups and accelerators, having run 5 accelerators, been a lead mentor in 5 others and worked in a deep capacity with over 60 startups across a broad range of industries. He’s the founder of 3 tech businesses, including a video eCommerce business TEMPL and Digital Creators, a tech and innovation consultancy. He is an experienced product manager with over 20 years and 10,000+ hours designing and building digital products in organisations large and small. He is deep on both the technical and commercial sides of product management and holds an MBA and a degree in Computer Engineering and Computer Science. In his abundance of free time, he is a Dad to three boys, a whiskey and craft beer lover, foodie and amateur mountain bike rider. His passion is purpose driven entrepreneurship and the intersection of tech startups and social impact. Georgi is a respected professional in the hospitality, tourism and real estate industry with a career that has taken her from New York to the Middle East and, more recently, to Asia Pacific and includes over 25 years of experience in operations, consulting, investment advisory, asset management and executive search. 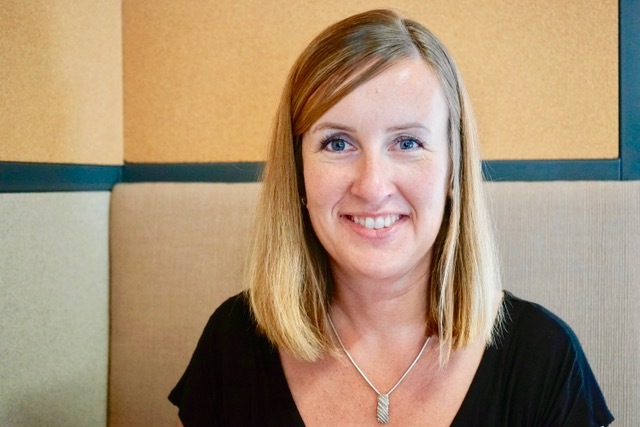 Starting her career in operations with Accor upon graduating from Cornell University’s School of Hotel Administration, Georgi went on to receive her MBA from Northwestern University’s Kellogg School of Management. Her combined business skills and education led her to a successful 11-year tenure as a consultant with Ernst & Young’s real estate and hospitality group conducting due diligence, management company selection, capital raises and strategic advisory services. In addition, she has held senior management roles with Dubai Group as a Director and an Asset Manager for its US$6B luxury hotel portfolio and as a Managing Director with AETHOS Consulting Group overseeing the Asia Pacific executive search practice. Georgi enjoys teaching and coaching and has taught hospitality courses at New York University and Columbia University. She is also a contributor to hospitality-related publications and a conference speaker. Outside of work, she travels extensively around the world and is passionate about food, wine and local culture. She also loves keeping up with her 15+ year old NYC-based book club, hiking, playing tennis and golf and learning lacrosse. 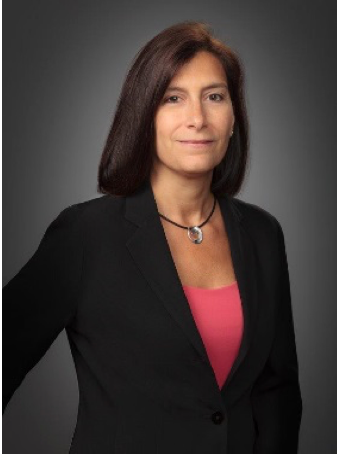 Sandra is a senior product and digital transformation expert with more than 20 years’ experience across a range of industries including telecommunications / broadband / internet / media, IPTV, not-for-profits, industry associations and public facilities. 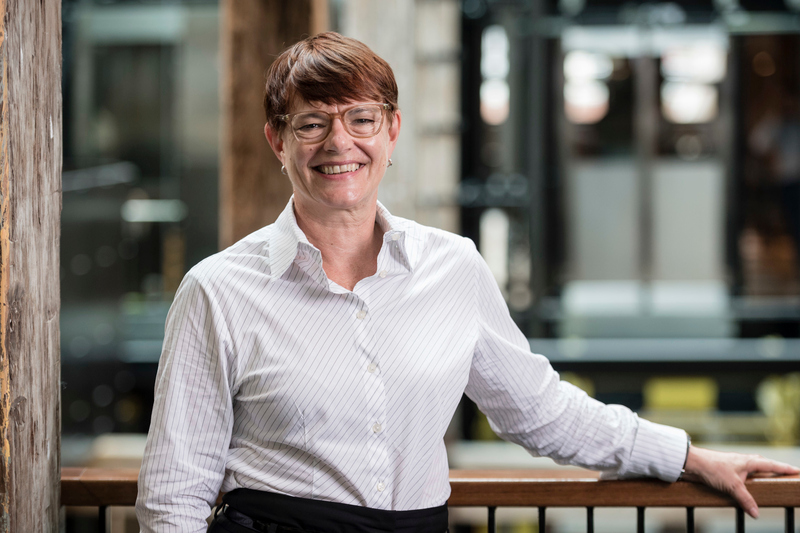 She has held senior management roles at Product Space, NetGem, Vividwireless, Unwired and Telstra and is a Non-Executive Director on the Board of CHOICE – Australian Consumers Association. She has completed a Strategy & Innovation Certificate and a Management & Leadership Certificate in the Executive Management Program at MIT and the Foundations of Directorship from the Australian Institute of Company Directors (AICD) and holds a Bachelor of Social Science from the University of Technology Sydney (UTS). In her spare time, you’ll find her bingeing of Scandinavian crime TV series, going on Sunday drives, being outdoors as much as she can and dedicating time to making active contributions to not-for-profit organisations and generally ‘doing good’ in through acts of kindness. 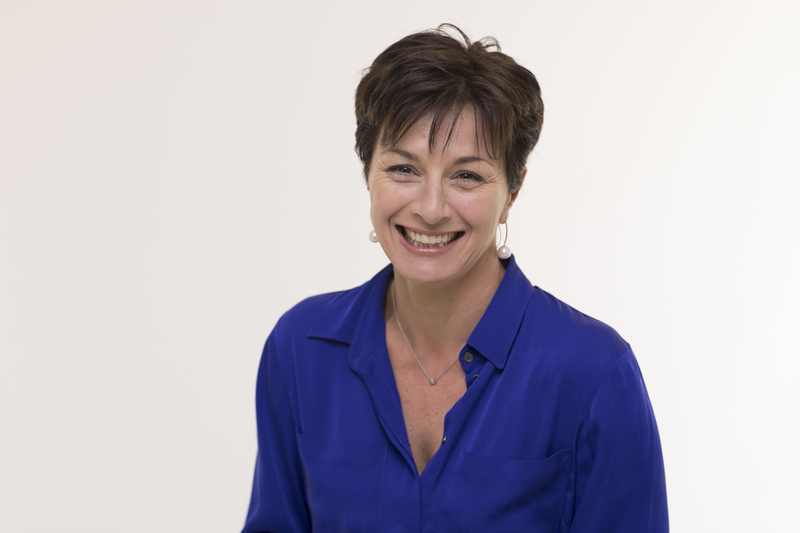 Nadine is a Communications & Office Administration expert with more than 15 years’ experience across a range of industries including property development, not-for-profit, travel & tourism, sport and telecommunications. She has held communication and office administration positions at Carnival Australia Australian Rugby Union, Vodafone and Fighting Chance Australia. Outside of work, you’ll find her spending time with her partner, two beautiful children and friends plus engaging in her favourite activities including travelling, yoga and relaxing on the beach listening to music.